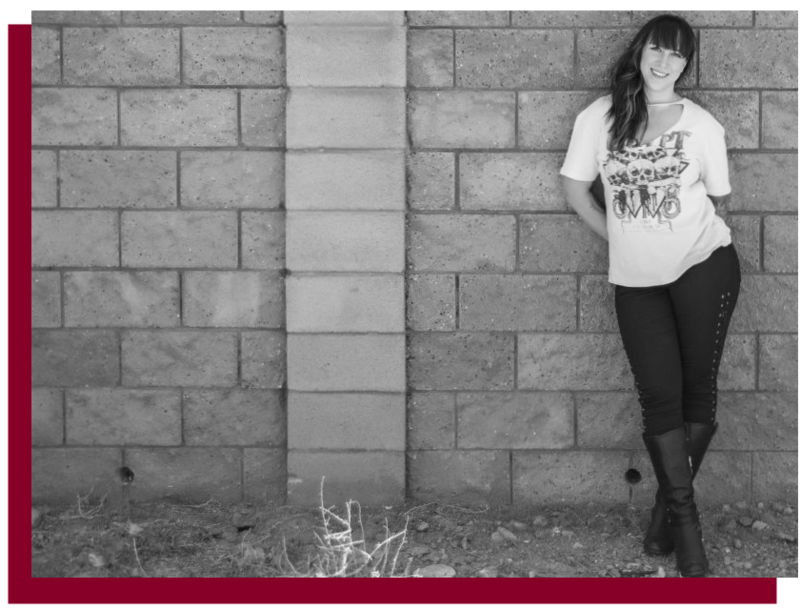 i'm Casey Jade.... A Las Vegas based photographer, who loves people and capturing their beauty and true essence. Oh... and part-time yoga enthusiast, full-time rocker and Quentin Tarantino movie lover! I try to love yoga too, but it's an on again, off again kind of thing... It's not you yoga, it's me. I just can't give you the time you deserve, but I promise I'll call you if anything changes. I'm addicted to loud music, I cherish animals (even the cold-blooded ones) and I love empowering others! I'm a lovable, friendly and creative old soul. A rare gem with special gifts and I'm grateful for everything in this life. I cherish every person I come across. I see what most people don't. I see you. The real you. I know I'm here on this beautiful planet to do great things, capture humanity and make waves. I always knew I wanted to give back to the world with my creativity and energy. In school I explored other outlets, but didn't find any passion or inherent ability. It wasn't until I was 25, burnt out from being an operations manager in the consumer electronics industry, and yearning for learning, that I went back to school for photography. During my schooling, I saw so many people graduating and just going back to their day jobs. I knew I wanted photography to be my avenue of expression and started my business when I was still in school. Everyone has their own timeline and I love being an inspiration for fellow creatives to find their passions and elevate their ideas with my creative eye. I thrive on helping small business owners re-brand themselves with photography that speaks to their unique talents so they can align themselves with their ideal clients. I'm super excited that this year I've started a new venture helping other creative entrepreneurs to build, thrive and succeed in their small businesses and I can't wait to share it with you!